The Georgia URISA Student Committee is a proud extension of the Georgia URISA Organization. 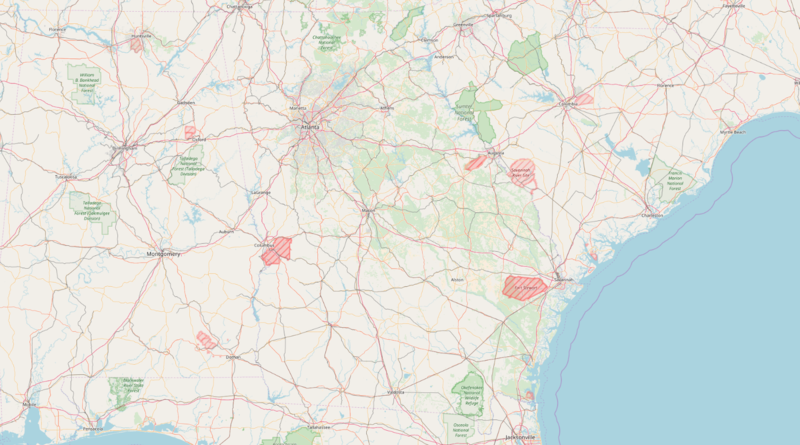 The student committee is made up of college students enrolled in GIS-related programs from universities across the state of Georgia. Our main goal is to promote and encourage the use of GIS technologies. Through our Geomentoring program, we work with K-12 grade students and teachers to introduce GIS through fun and engaging activities and lesson plans. Additionally, the student groups helps to organize workshops and activities for individuals who are interested in becoming involved and networking with GIS professionals. Each year, the student committee works as a team to develop a GIS-related project that is to be published and presented at a conference. In addition, Student Committee pursues additional learning opportunities outside of their traditional education opportunities. 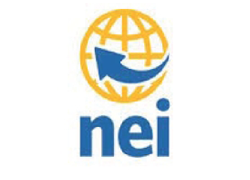 In doing so this provides the students networking opportunities with GIS professionals. Through these relationship, the students receiving information about intern/employment opportunities. My name is Bill Williams. I grow up in St Petersburg, FL. I moved to Georgia in 2010. I live in Loganville, Georgia. I am married to my wife, Debbie. I am currently pursuing my bachelor degree in Geographic Information Science & Technology through the University of Arizona Online Program. I work full-time at the Georgia Department of Transportation as Accident Analyst. My job utilizes GIS and other investigative techniques to determine how we can improve traffic safety for everyone in Georgia. I look forward to helping Georgia URISA grow and getting word out about GIS. My name is Khadiyja Kemp-Masters. I grew up in the small town of Monroe, Georgia, also known as a midpoint between Atlanta and Athens. I started my educational career at Georgia Gwinnett College and then finished it at Savannah State University. While at Savannah State University I completed my degree of sociology and was fairly active amongst the student body. After the completion of my Sociology degree, I returned to Savannah State to pursue a Masters in Urban Studies and Planning. With that degree I have hopes of working in the fields of community/economic development, emergency management and or GIS. Hello! My name is Caitlin Mildner and I’m a student in Georgia Tech’s City and Regional Planning graduate program. 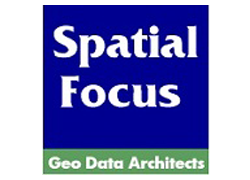 My concentrated focus is on transportation planning and Geographic Information Systems (GIS). I have a background in Sustainability and The Built Environment from the University of Florida. I am interested in planning and creating sustainable cities through the use of transportation infrastructure. Throughout my college career and professional experience, GIS has continued to be a major tool. I am excited to work with Georgia URISA to spread my passions about transportation and GIS. My name is Kristen Miklas and I am from Gainesville, Georgia. I graduated from Chestatee High School and I am now in my final year in earning my Bachelor’s degree in Environmental Spatial Analysis at the University of North Georgia (UNG). I am an active member of the Geospatial Alliance Club at UNG. My interests include environmental science, tropical meteorology, and emergency management and planning for natural disasters. I look forward to working with geospatial technologies and the student committee of Georgia URISA in the effort of spreading the word on what GIS has to offer throughout our community and the world.